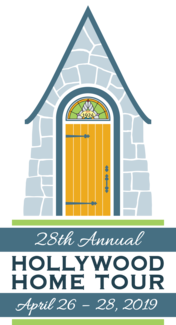 Home Tour Information goes here.Five historic homes will be featured during our 28th Annual Home Tour, April 26 - April 28, 2018. The Home Tour dates/times are Friday, April 26th, 6:00-7:30pm (Candlelight Tour / Wine Walk), Saturday, April 27th, Noon-5pm, and Sunday, April 28nd, Noon-5pm (please see HSMNA website for ticket sales information). ALL HOME SITE AND KID'S SPRING FEST VOLUNTEERS RECEIVE A FREE HOME TOUR PASS ($20 VALUE). We appreciate your support and thank you for helping our neighborhood event!! !